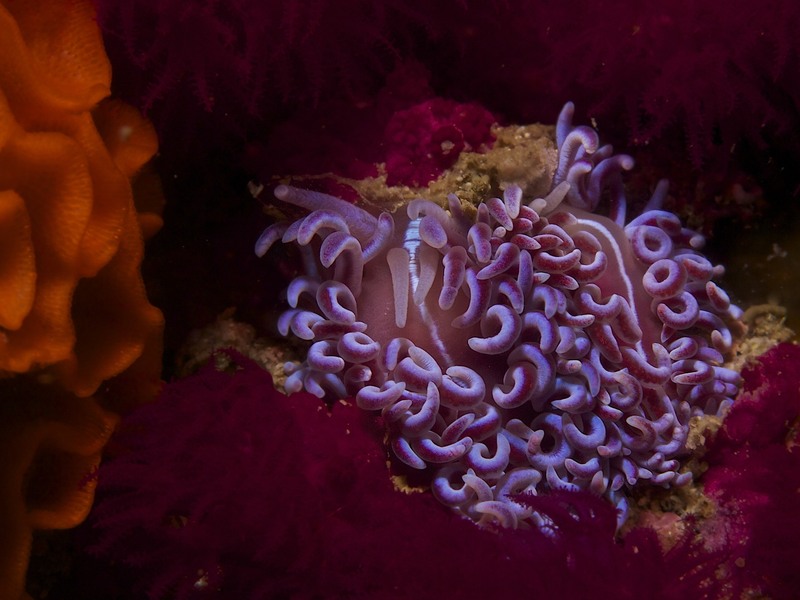 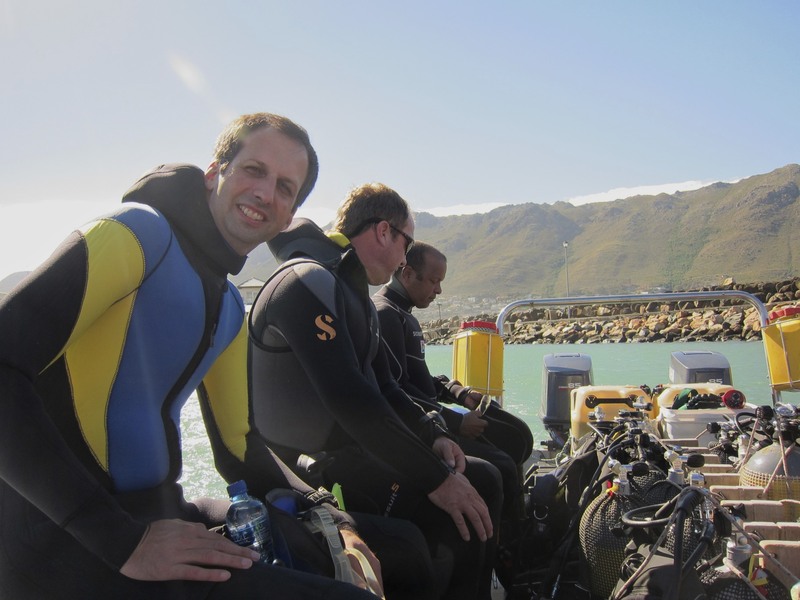 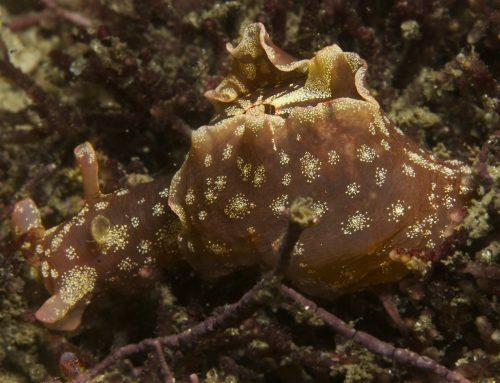 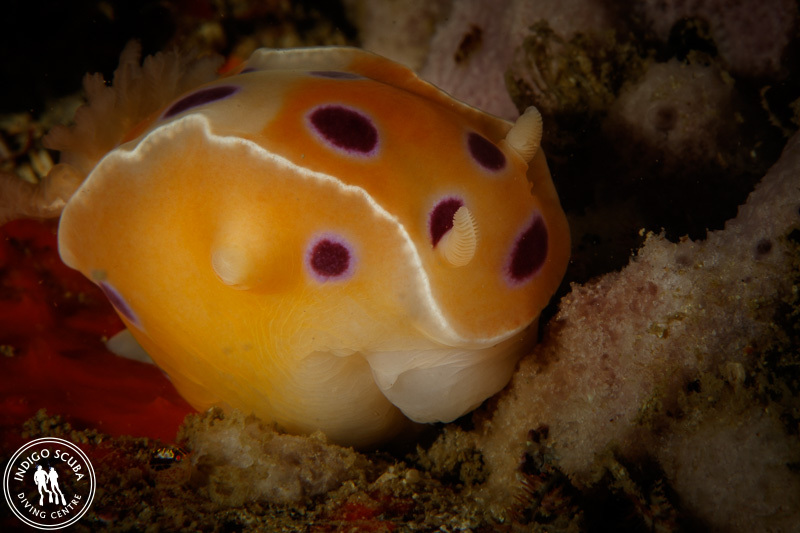 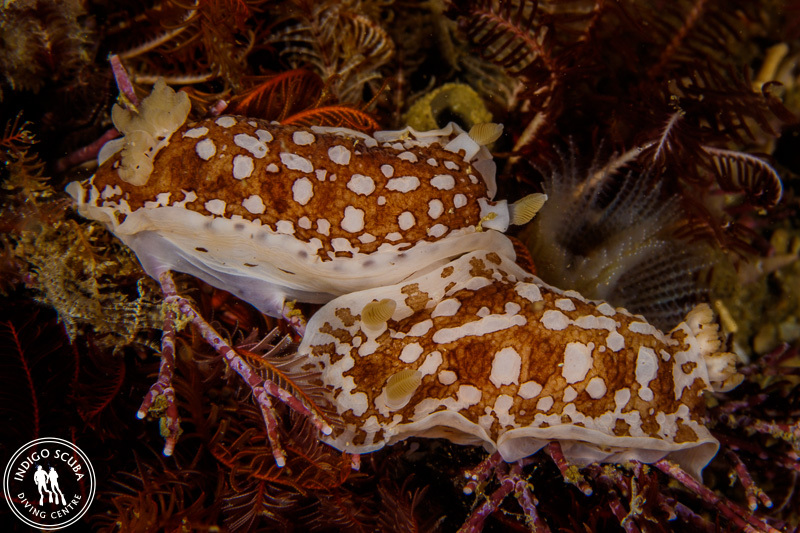 Gordon’s Bay is one of the best places in the world to see nudibranchs. 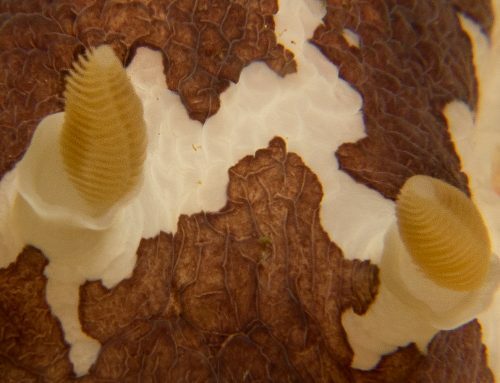 I kid you not! With the nutrient rich water feeding the plants and organisms that nudibranchs eat and live on, nudibranchs just thrive here in Gordon’s Bay. 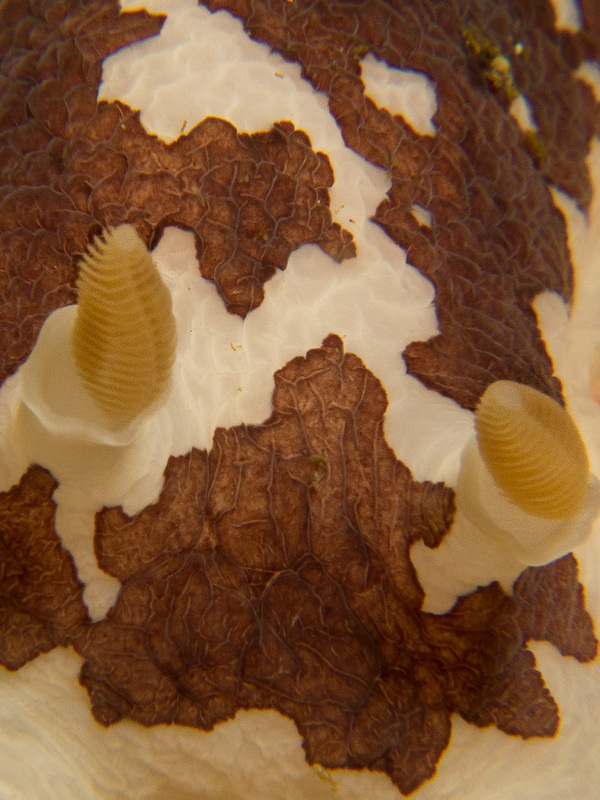 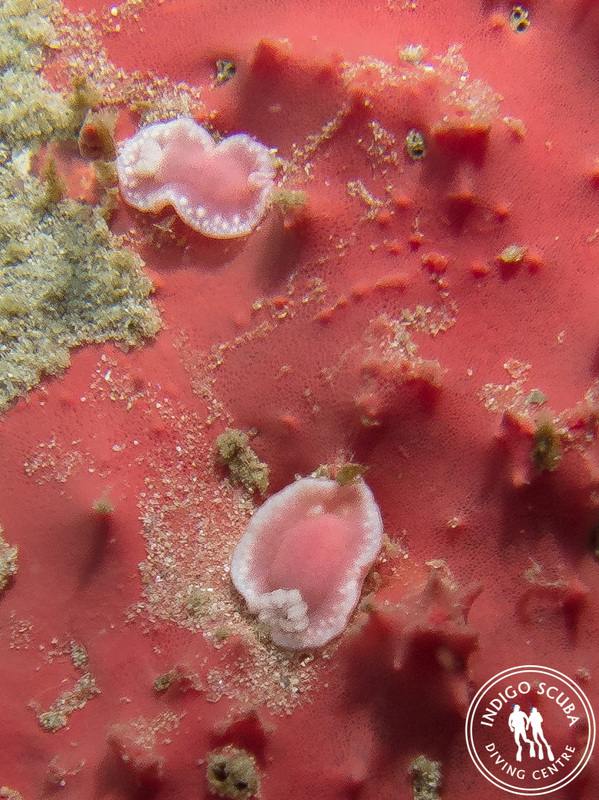 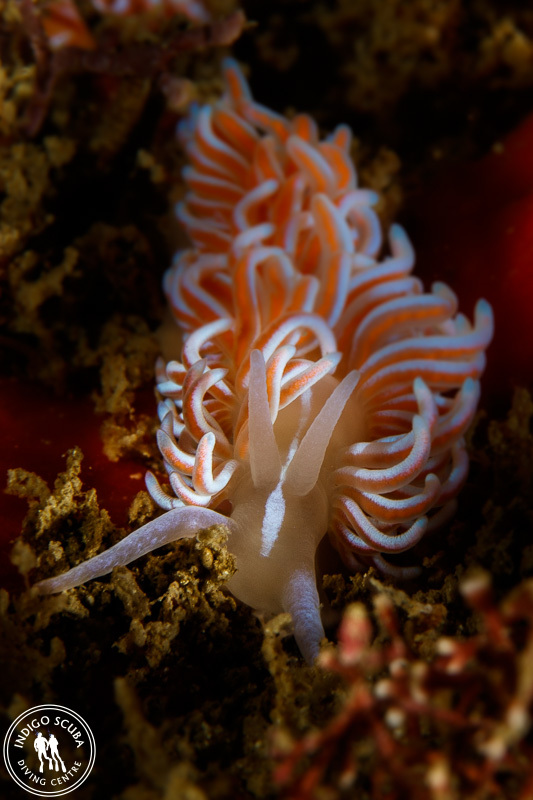 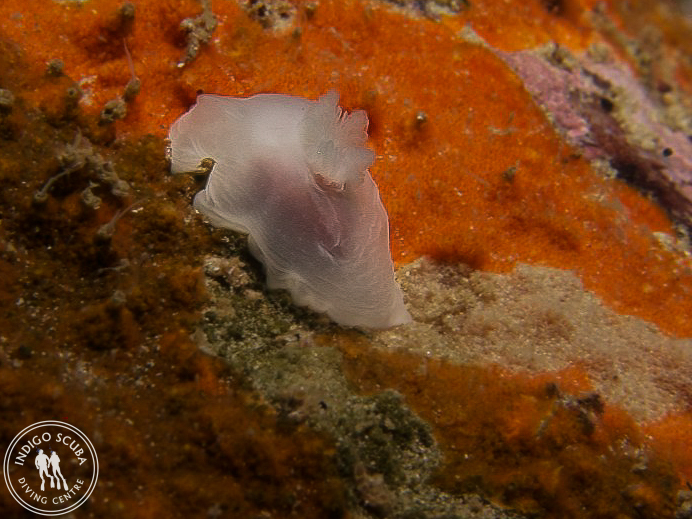 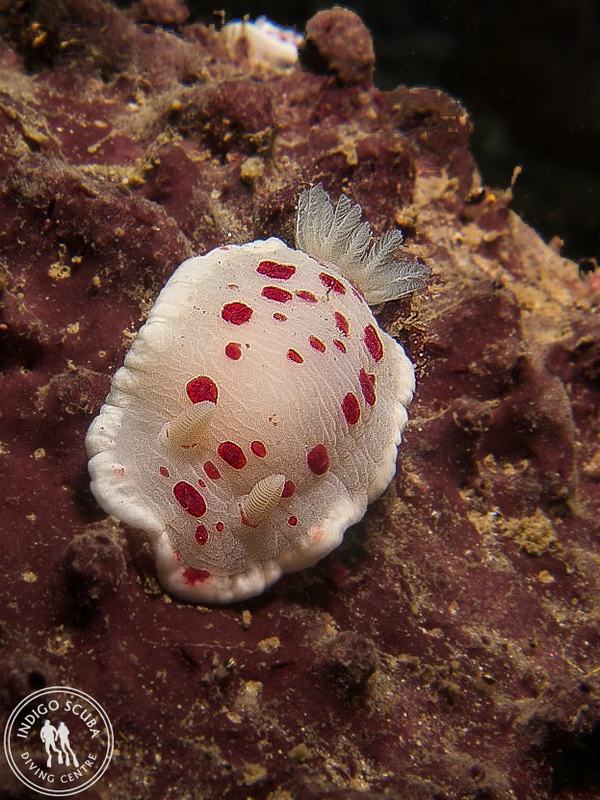 On most dives you will see at least 10 different species of nudibranch, and many new and unusual nudis are being discovered here. 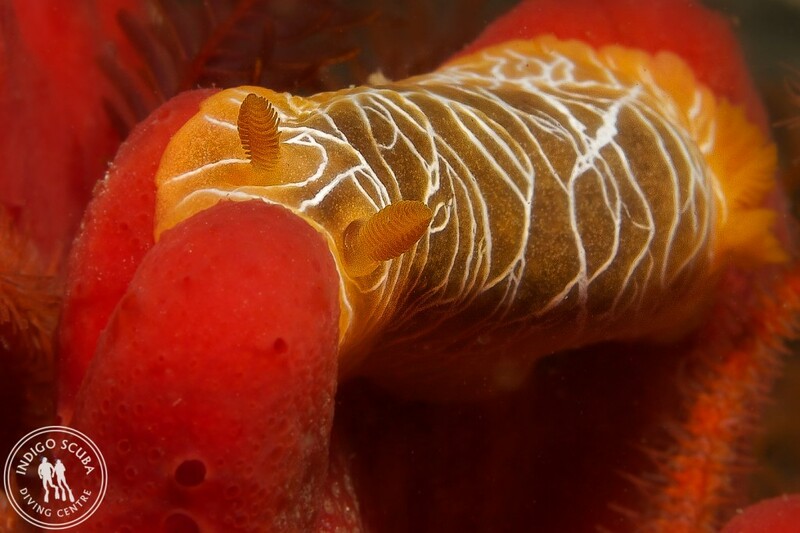 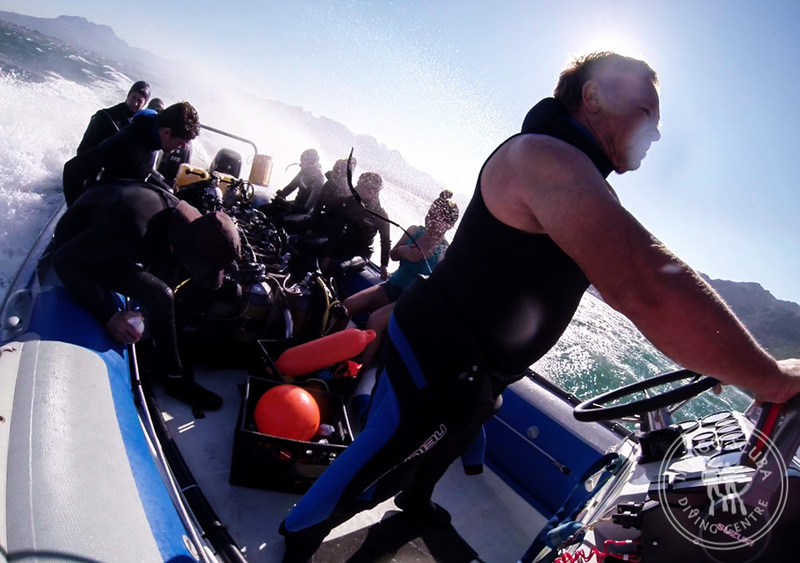 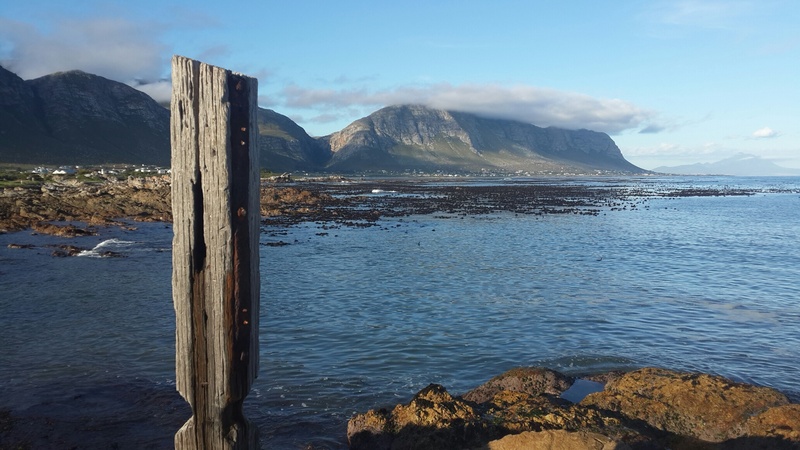 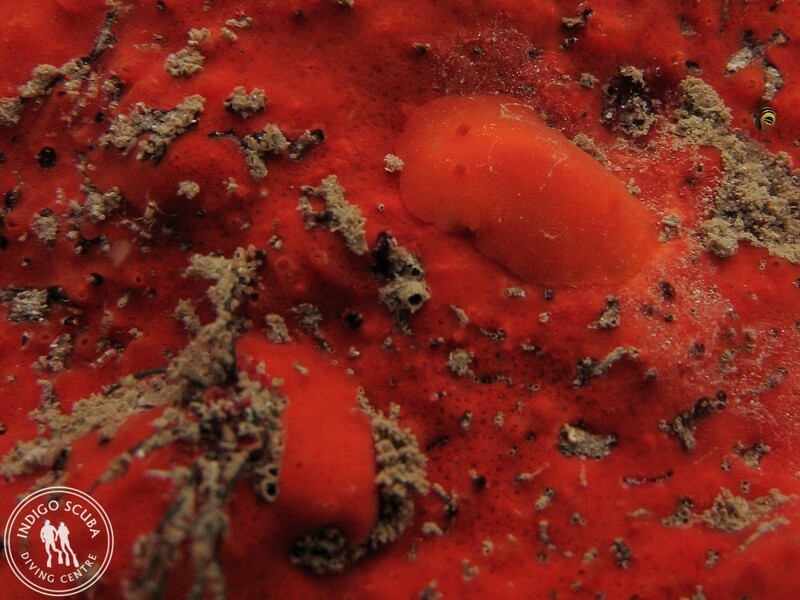 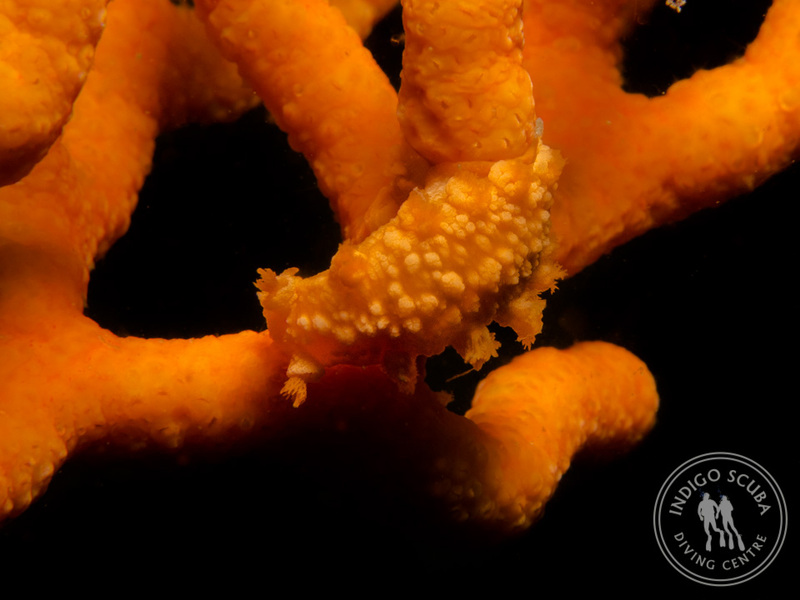 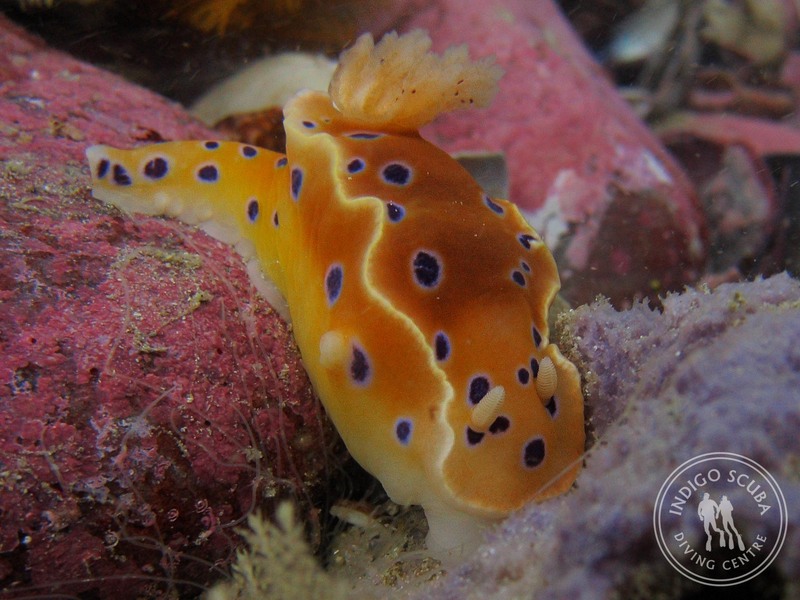 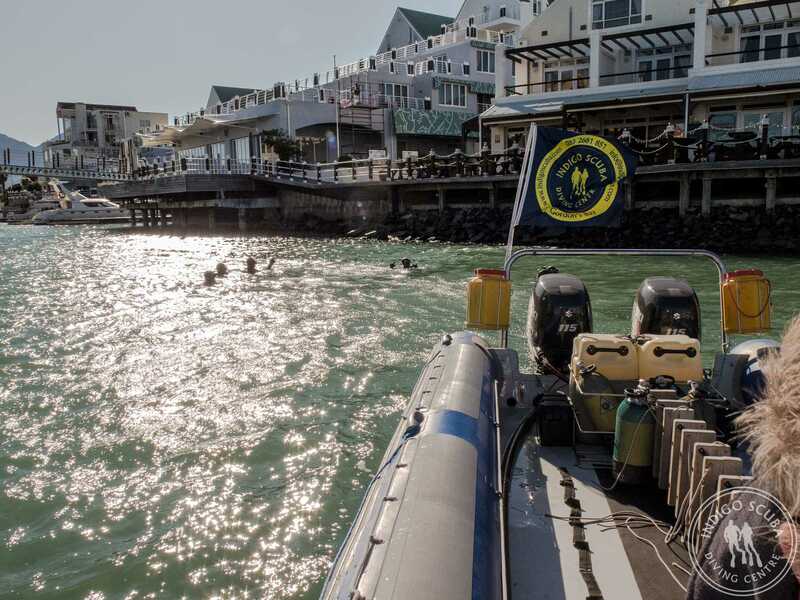 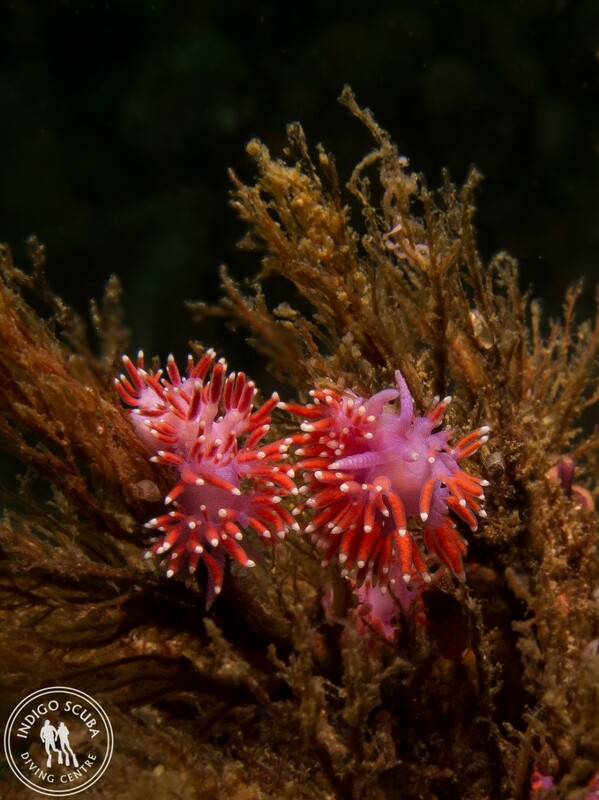 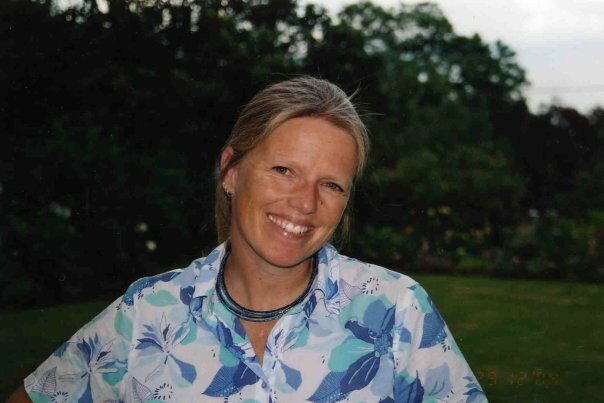 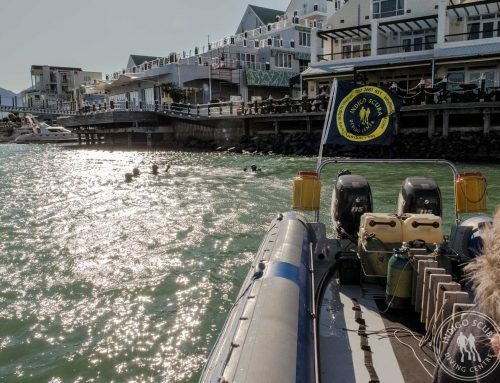 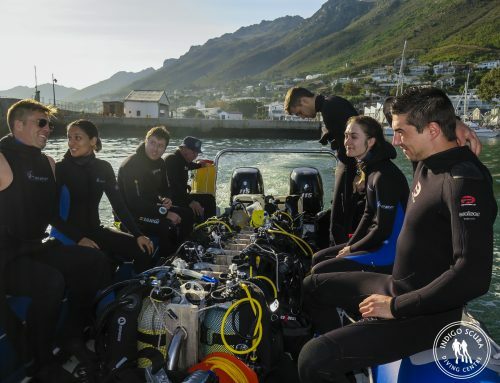 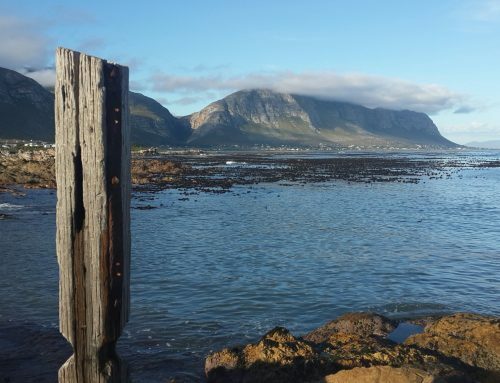 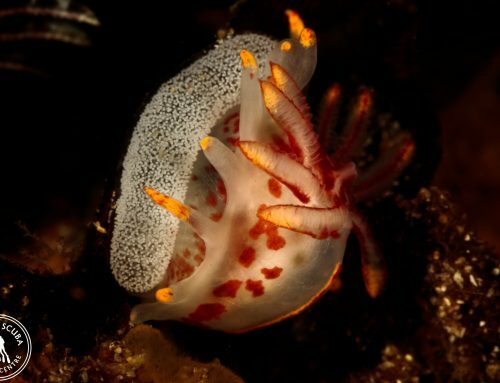 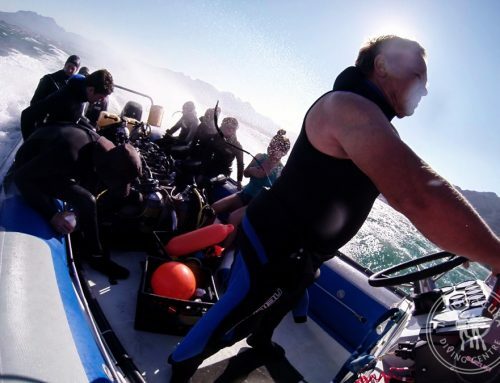 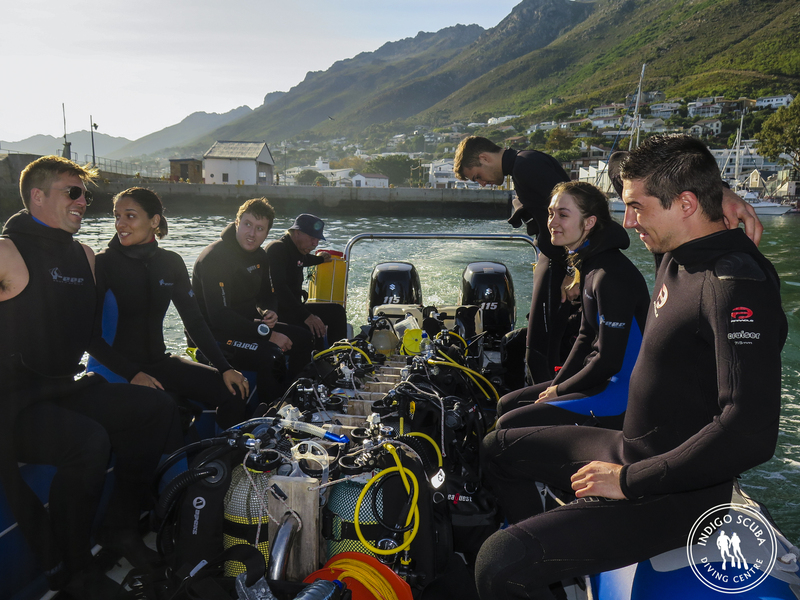 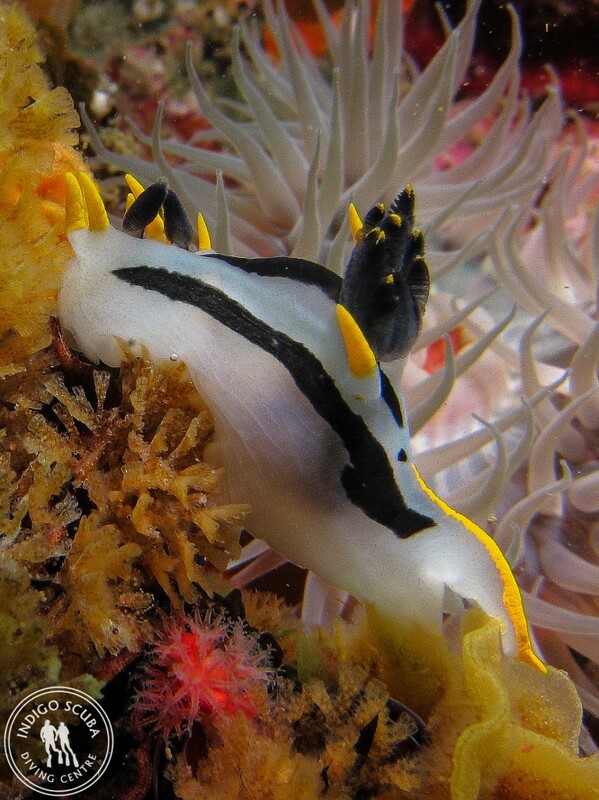 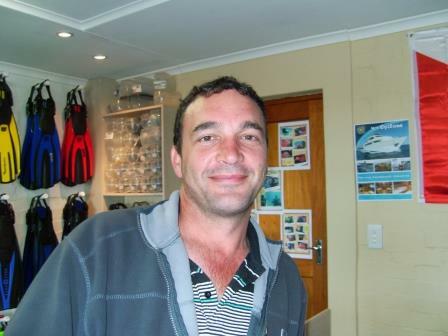 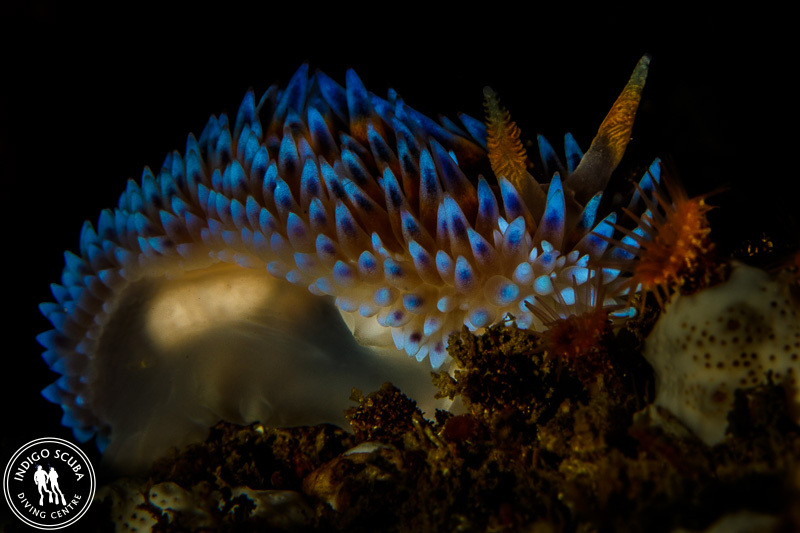 The best time to see the nudibranchs in Gordon’s Bay is summer and autumn (November – May). 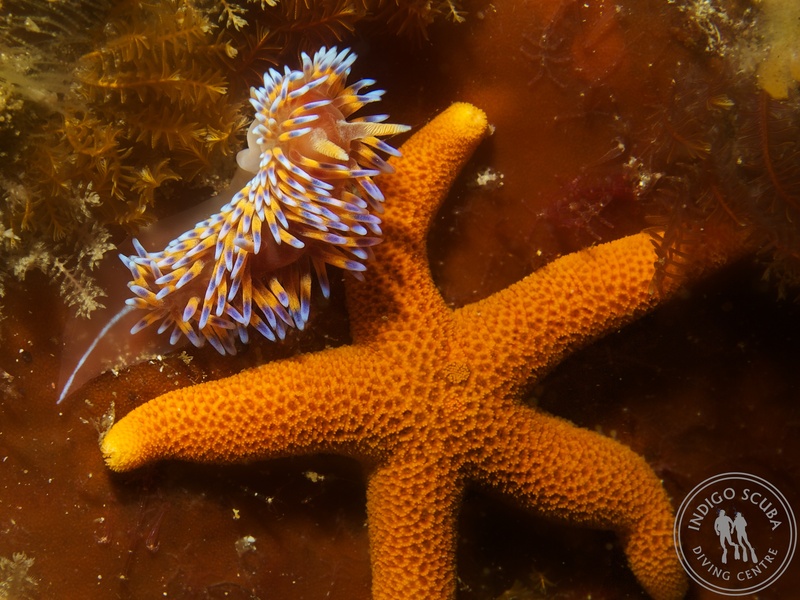 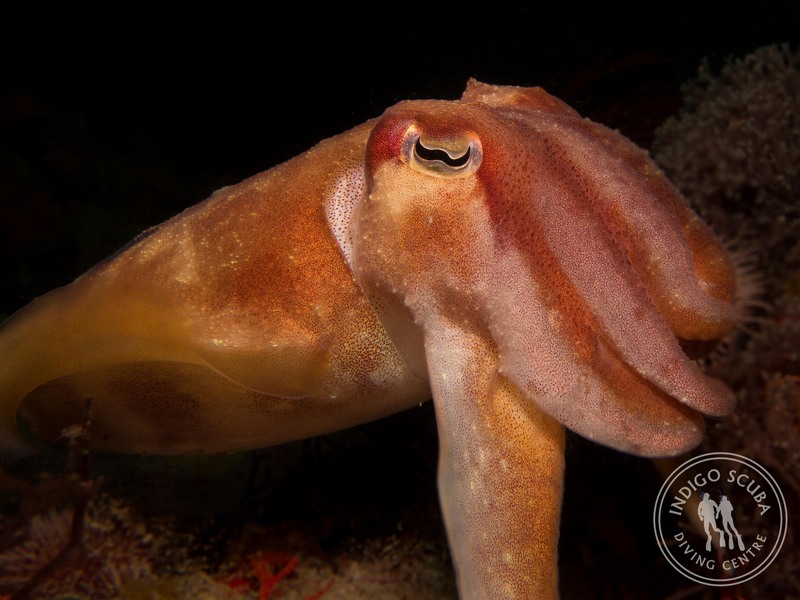 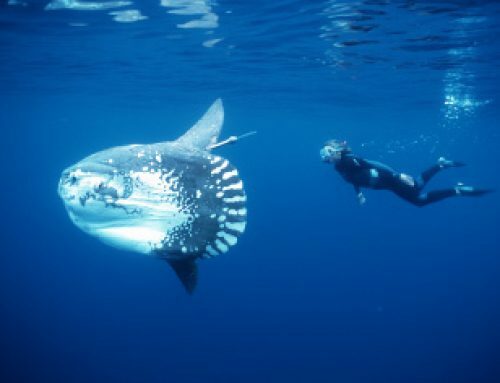 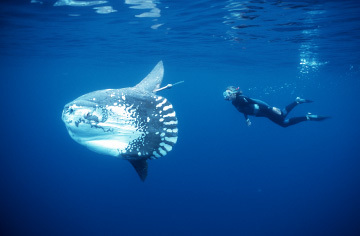 Come dive with us and see them for yourself!